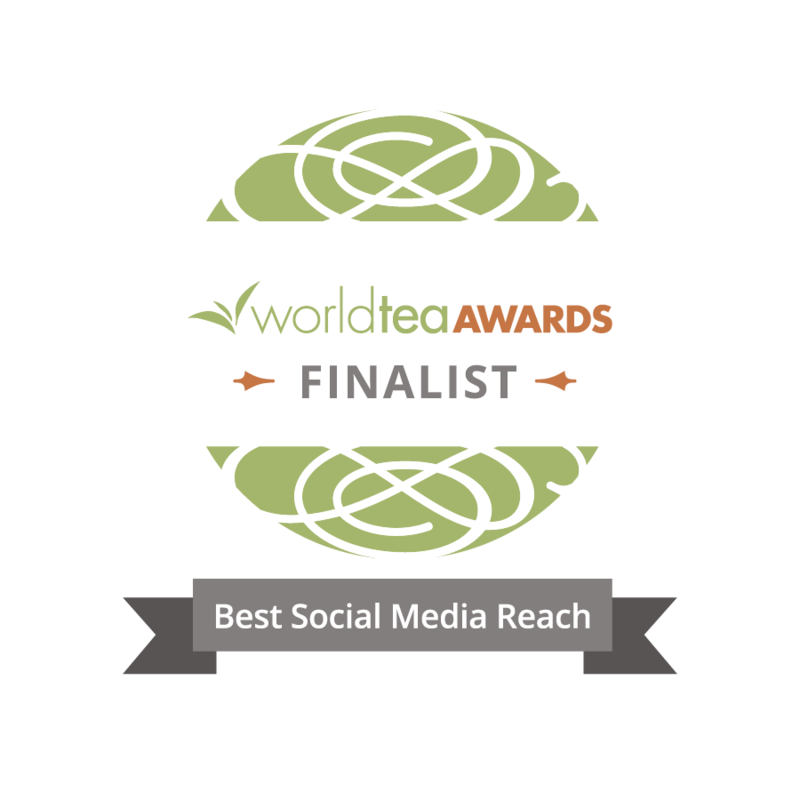 The company’s “Find a teaBOT” page specifies two California locations. Years have passed since I first learned about teaBOT’s existence via a news report. Last month I decided to go check it out – the only one in Los Angeles – at a 365 by Whole Foods. The barista who must also be the store’s tea sommelier indicated that the machine was removed quite a while ago. The store should have kept its teaBOT. Flippy in Pasadena cooks burgers. Bartender robot Guillermo del Pouro prepares cocktail in Downtown Los Angeles. Southern California needs a teaBOT! This post is short because of the missing teaBOT. 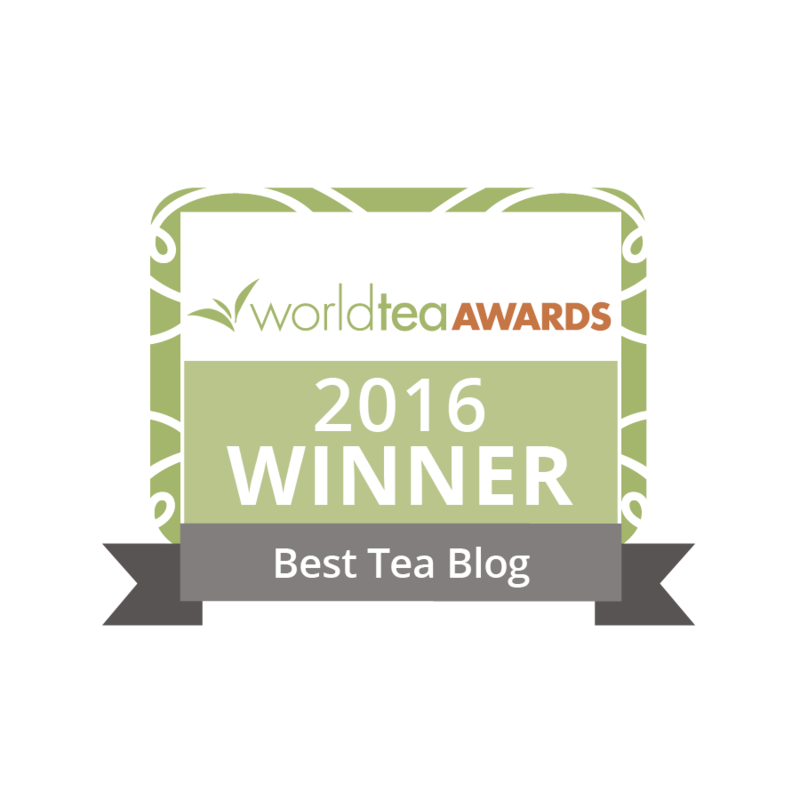 Maybe T Ching readers who have savored teas brewed by teaBOT would like to share thoughts and reviews. I do love the idea but it appears that the product was not a success in that location. Although it makes intuitive sense that it would be great tea appliance, apparently it wasn’t well received. Perhaps the consumers at Whole Foods wanted an organic cup of tea and this was not provided? Also, perhaps those who aren’t familiar with tea found the options/choices a bit over their head. I have found that many people are uncomfortable with new things or new experiences that require them to make choices. Obviously something was in the way of making this successful. I do appreciate your efforts to experience it first hand. Thanks for bringing this up, Ifang. When I read stories about it a few years back, I couldn’t imagine that people would make their own tea blends, on the spot, and come up with knock-outs, because blenders have years of experience and gifting to get it right. I wonder if that was the problem, or the brewing results in general? If they could have made money with it, it would still be there, bottom line.